One of the longest running and popular clubs, French Club, is now in its twentieth year. the three sessions; beginners, intermediate and advanced are aimed at encouraging the boys to begin to speak a foreign language. The lessons are taught in a friendly environment and include the basics of the language and the culture with either Frencg breakfast or ‘gouters’ during the clubs. We play games including, bingo, going to the supermarket and ‘le jou des sept familles’ – happy families. Each game builds up vocabulary and confidence. We choose two topics per term, which can include numbers and the family to the environment and food, the topics are directly linked to GCSE exams. The earlier a child learns a foreign language, the easier it is, as by the age of 11 vocal chords are formed and it is harder to vocalise and be understood. Many of the boys who come to the Club tend to go on to study french at GCSE and achieve high grades. Even those who decide against, have the basics of one foreign language, making it easier to study a second. 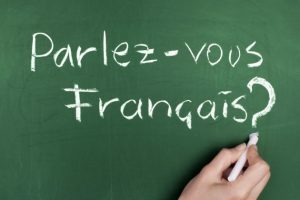 French and English are the only two languages spoken on all continents, within excess of 220 million speaking French. 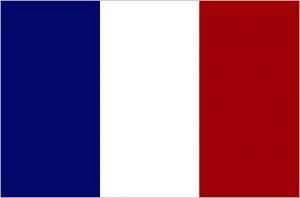 France is the world’s fifth biggest economy and in the post Brexit area, speaking French and understanding its culture will be an invaluable asset to the UK economy. Catherine Thorburn, who runs the French Clubs, is of French and English nationality with French being her first language. She was head of French at a local Secondary School with 99% pass rate at GCSE, with the majority of pupils gaining A/A*. She has an honours degree in Governments and French, has worked in industry as European Marketing Manager for a leading IT company and in the food industry as a European Account Manager.